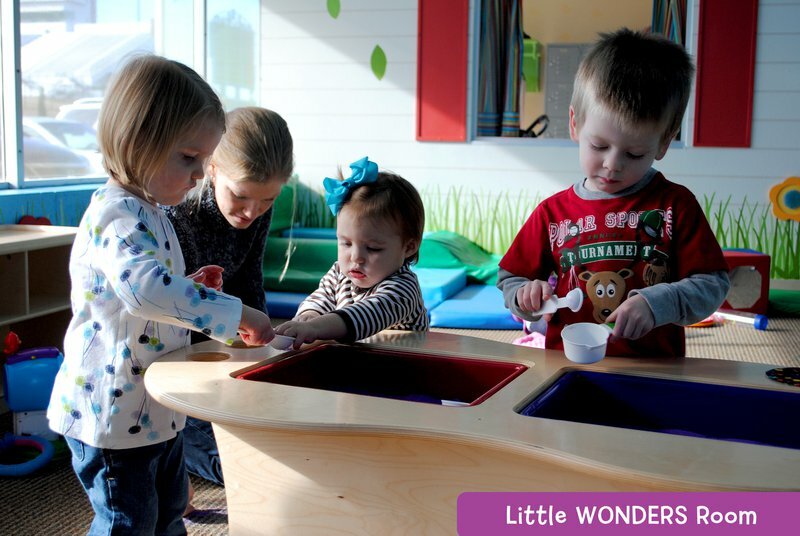 Enjoy memory-making experiences and engage children in creative, developmental play at Oklahoma's award-winning children's museum, the Oklahoma WONDERtorium in Stillwater. 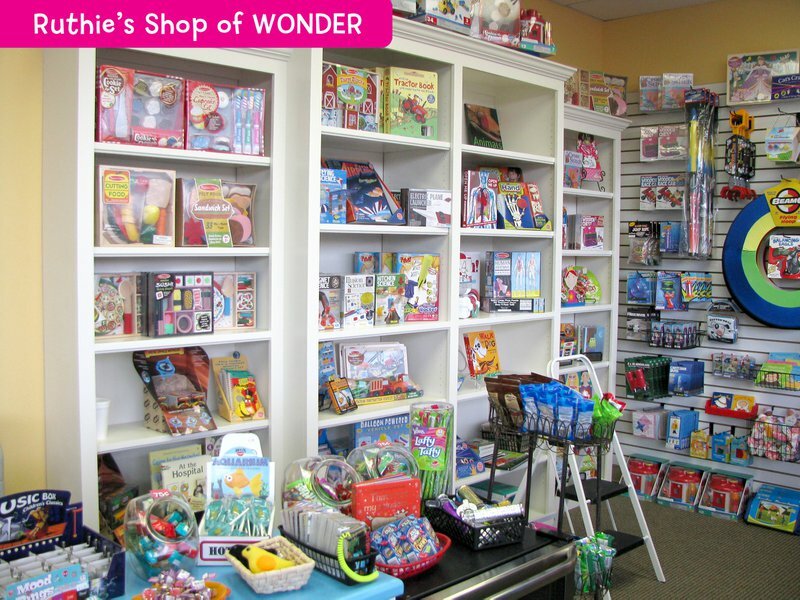 The WONDERtorium offers 15 interactive exhibits exploring science, engineering, art, math, history and culture. 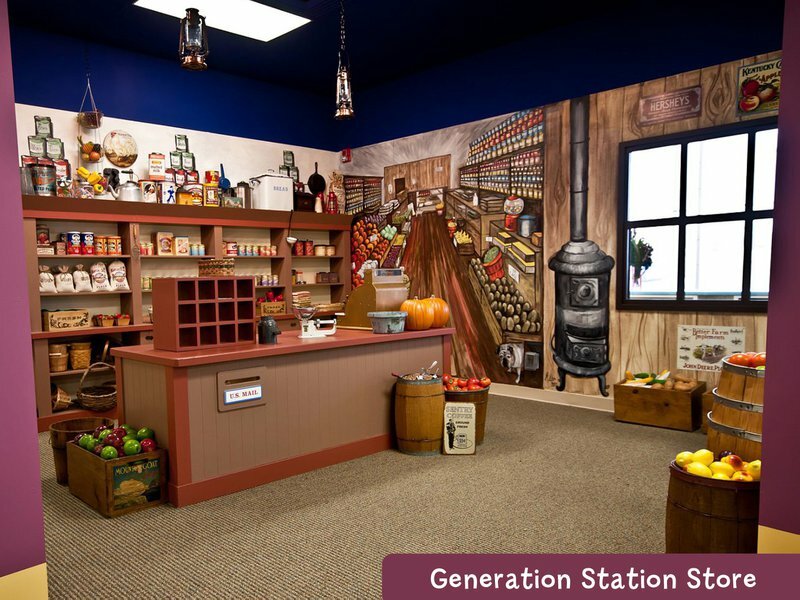 The museum provides 10,000 square feet of exhibit space, classrooms and party rooms, office space and a gift shop.The exhibits include the Generation Station Barn offering kids the opportunity to 'milk' a life-size cow and collect eggs that can then be delivered to the Generation Station Store, a replica 1900s grocery store. 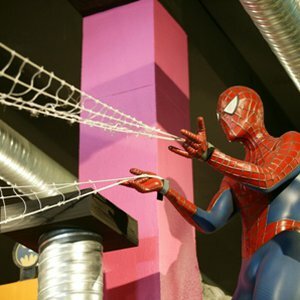 Children can also enjoy pure active play sending scarves and foam balls through A-Mazing Airways, splashing in the Water Play exhibit or climbing a wall, sliding down a tree slide and crawling through a fallen log in Forest Playground. 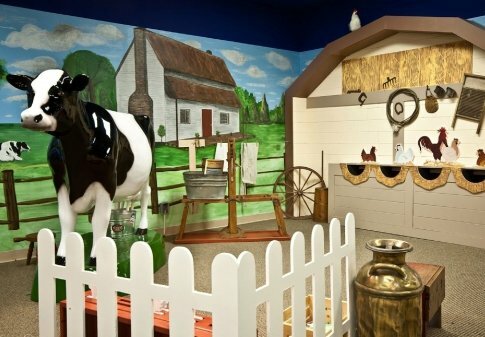 The Little WONDERs exhibit offers a play area for grown-ups with children under two to interact together away from the main exhibit floor. Another popular exhibit at the Oklahoma WONDERtorium is My Medical Center, where children engage in dramatic play by dressing up and pretending to be a patient or medical staff. Patients check in with paperwork and can be taken to the doctor's office where they are measured, weighed and tested for good vision. There's a pretend surgery and recovery area, a human body with removable parts, a NICU unit where life-like babies are cared for and an ambulance equipped with flashing emergency lights, a hand-held radio and gurney platform for "transporting" the patient. 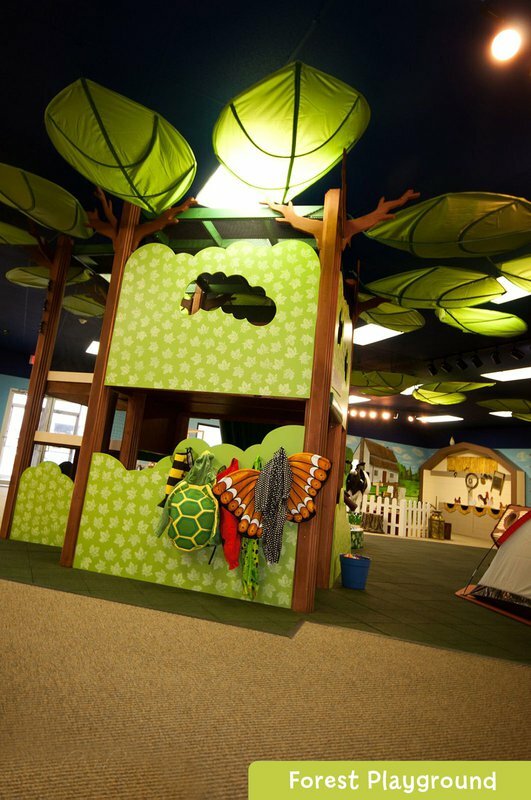 A special unit block area allows children to learn cognitive skills like hand-eye coordination, spacial perception and problem solving, as well as the Imagination Playground where children are encouraged to create structures from large foam blocks. Also open after hours Tuesday-Sunday by advance appointment. 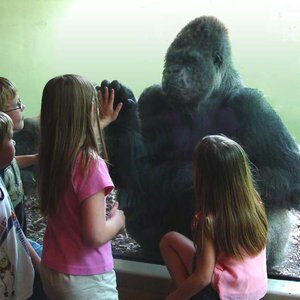 Admission: $7 (includes tax) for children and adults. While every effort has been made to ensure the accuracy of the pricing listed above, prices are subject to change without notice. From Hwy 51, exit on N Main St. Continue north to W Franklin Ln. - just past the Stillwater HS Football Stadium. Turn right on Franklin; our facility is down the block, located on left. 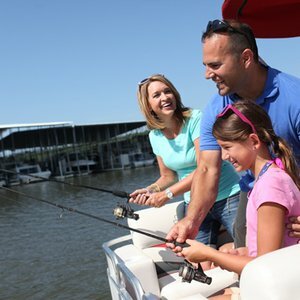 Oklahoma is chock-full of attractions designed with children's fun and learning in mind.